Amity Wellness Health and detox retreat is located in beautiful Phuket, Thailand. Phuket is the most naturally beautiful place on earth boasting stunning beaches, lush mountainous terrain and crystal clear waters that wash over pristine reefs. The Amity Wellness retreat is located close to Phuket’s most spectacular beaches and only a short drive to local shopping malls, gyms, Muay thai Camps, sightseeing destinations and Phuket’s finest tourist attractions like the Big Buddha, Old Town and more. Where is it? – Phuket is a large island (connected to the mainland by bridge) that lies off the west coast of Thailand in the Andaman sea. How do we get there? 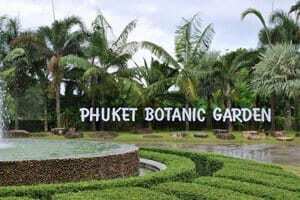 - Phuket is an International airport and has direct flights to many destinations, alternatively you could fly into Bangkok and take a domestic flight to Phuket. Thailand’s Premier Muay Thai, MMA & Fitness Training Facility. AKA's facilities offer fitness enthusiasts from all over the world the opportunity to experience traditional Muay Thai, Brazilian Jiu-Jitsu, MMA and Strength & Conditioning classes here in the tropics of Thailand, under the roof of a globally renowned name in the world of combat sports. 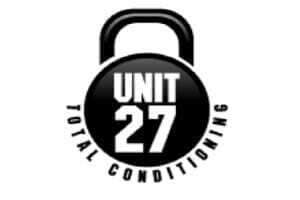 Unit 27 is a custom designed fitness facility here in Phuket offering state of the art equipment and an abundance of fitness, strength and endurance classes. Unit 27 is the first and only official crossfit affiliated gym in Phuket. The highly qualified instructors will coach and encourage you to go hard every time to achieve a rewarding and progressive workout. We only recommend this intensity of training for our Raw Cleansers. Phuket, Thailand offer first class expert martical art training when it comes to Muay Thai, Thai Boxing and Kickboxing. 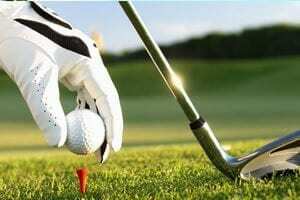 Private and Group Classes offered with many gyms to choose from. 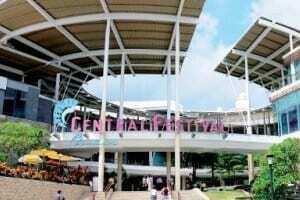 Central Festival Phuket is an air-conditioned, fully equipped one-stop shopping mall lying just outside of Phuket Town. Rightly regarded as the shopping hub of the island, Central plays host to over 120 outlets - if it isn't on sale at Central you probably didn't need it anyway. 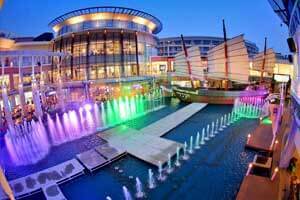 It's literally possible to spend a full day here - shopping and catching the latest movies. It is always a pleasure and very interesting thing to have a look at the places where the locals buy and sell their products. 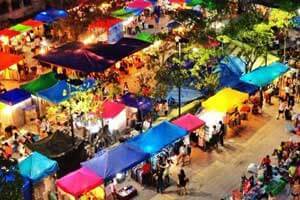 In Phuket there is a large Weekend Market every week. The first Trickeye 3D Museum of Southern Thailand, is located in Phuket Town. Trickeye museum is an interactive museum with a concept that stimulates your creativity and imagination. 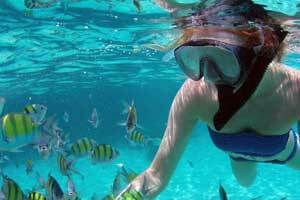 Snorkeling in the crystal clear waters of Phuket promises to be an unforgettable experience. Clear, Calm and bursting with exotic marine life that you might encounter in the tropical waters of the Andaman Sea. There are many stunning and well marked nature trails that hug the coastlines. Phuket remains a well preserved piece of paradise offering spectacular views and rare treasures. If you want to get out and about exploring the island, there's no better way to see some of the more hidden areas of Phuket than on a dirt bike. 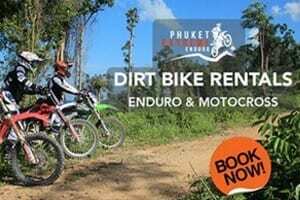 With a huge range of areas to explore and visit you'll be able to enjoy an extreme enduro ride through the jungles of Phuket or spending the day at a private track on Koh Sirey which is a small island to the east of Phuket Town. 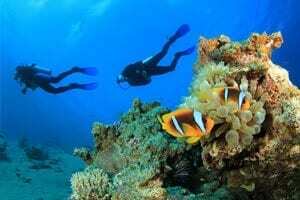 One of the best places in the world to scuba dive is in the turquoise waters of the Andaman Sea. Thailand boasts expansive reefs, wrecks, drop offs, walls and pinnacles that create the most diverse and breath taking underwater experiences possible. Phuket is home to some the most amazing and breath taking beaches in the world, offering powdery white sands and turquoise still waters, it is the perfect place to bask in the sun or relax and read a book. 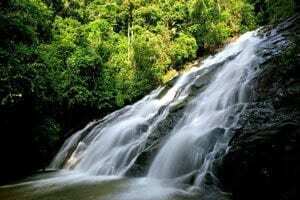 Bang Pae and Ton Sai waterfalls are located in the Khao Phra Thaeo National Park in the east of Phuket. 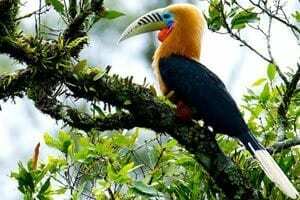 The park itself is the last vestige of virgin tropical forest on the island and is home to many exotic animals such as barking deer and various types of monkeys as well as many tropical birds. There are various species of birds, both migratory and resident, inhabiting watersheds on the island. Similan is a small group of islands comprising nine islands stretching from north to south, respectively, namely: Koh Bon, Koh Bayu, Koh Similan, Koh Payu, Koh Miang (two adjoining islands), Koh Payan, Koh Payang, and Koh Huyong. The National Parks office is located on Koh Miang. 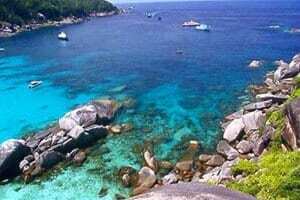 Similan is highly praised for its beautiful scenery, both onshore and underwater. Best time to visit is between November and April. 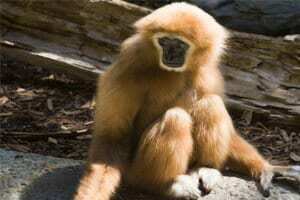 The Gibbon Rehabilitation Project (GRP) was set up in 1992 by the chief of the Royal Forest Department in Phuket. Their objective is to develop a method to successfully rehabilitate white-handed gibbons back into their natural habitats, to end the demand for the illegal use of gibbons as tourists attractions and as pets and to repopulate the last remaining rainforest in Phuket-Khao Pra Theaw Non-Hunting Area.